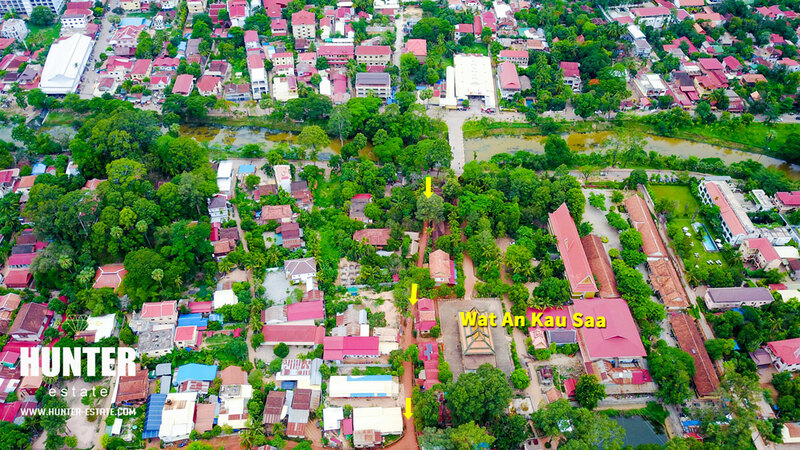 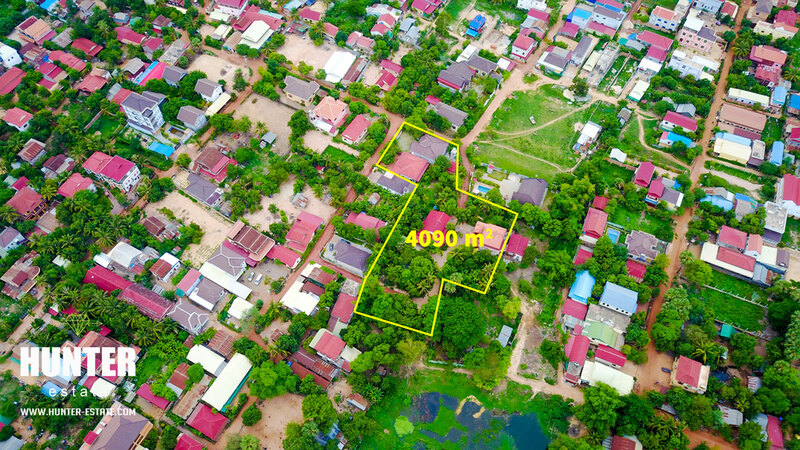 Excellent located in potential area with hard title, road size approximately 4-6 meters, live among the potential area in Siem Reap with the huge width and length.  Proper selling price still negotiable. 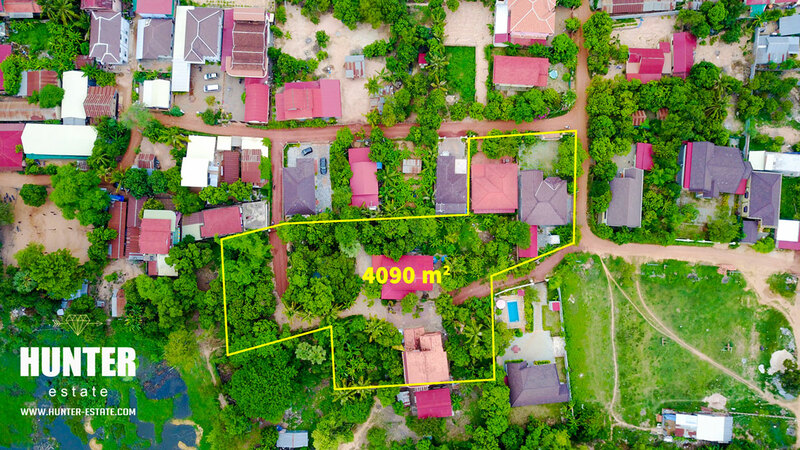 Potential for villa, boutique, condo, apartment or house for rent.